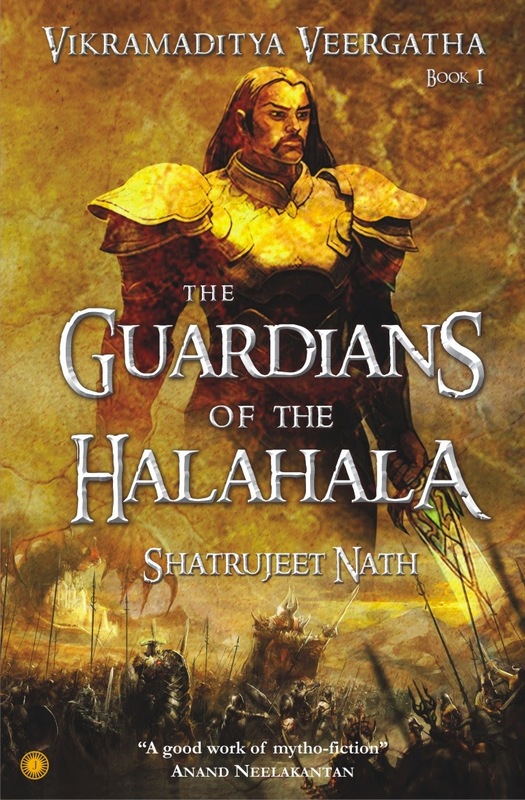 Guardians of the Halahala (VikramadityaVeergatha # 1) has a new look as well! The deadly Halahala, the all-devouring poison churned from the depths of the White Lake by the devas and asuras, was swallowed by Shiva to save the universe from extinction. But was the Halahala truly destroyed? A small portion still remains – a weapon powerful enough to guarantee victory to whoever possesses it. And both asuras and devas, locked in battle for supremacy, will stop at nothing to claim it. As the forces of Devaloka and Patala, led by Indra and Shukracharya, plot to possess the Halahala, Shiva turns to mankind to guard it from their murderous clutches. It is now up to SamratVikramaditya and his Council of Nine to quell the supernatural hordes – and prevent the universe from tumbling into chaos! A sweeping tale of honour and courage in the face of infinite danger, greed and deceit, The Guardians of the Halahala is a fantastical journey into a time of myth and legend. 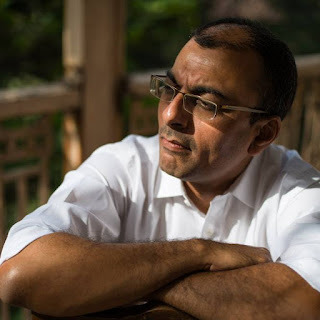 Door-to-door salesman, copywriter, business journalist & assistant editor at The Economic Times; Shatrujeet Nath was all this before he took to writing fiction full-time. 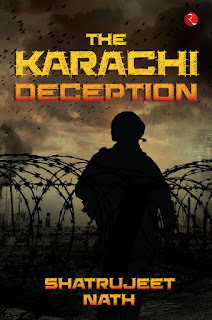 He debuted with The Karachi Deception in 2013, followed by The Guardians of the Halahala and The Conspiracy at Meru, the first two books in the VikramadityaVeergatha series. At present, he is writing volume three of the series. 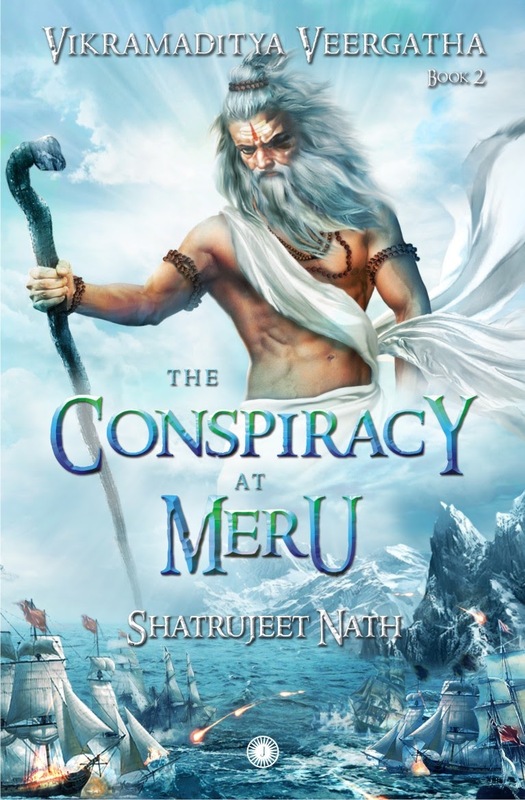 Shatrujeet lives in Mumbai, but spends much of his time in the fantasy worlds of his stories.